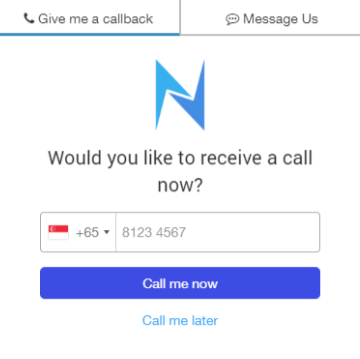 The main feature of Novocall is its Instant Callback feature. When a lead or customer clicks on the callback widget, they'll be prompted for an instant callback by inputting their phone number. 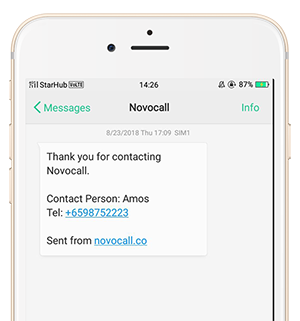 Once customer's phone number is entered, Novocall rings your company call reps.
What if my first agent doesn't answer? 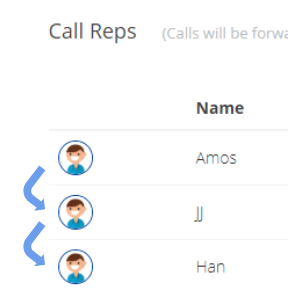 Is there a way to rotate my call reps? There'll be a round robin feature to enable. What this means is that after the first call rep has answered, he/she will be pushed to the bottom of the order.